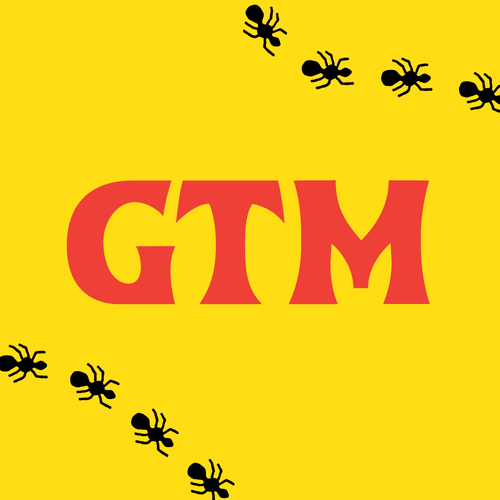 GTM is Australia's only Regional Touring Music Festival. The first incarnation of the festival occurred on 24 April 2005 at the Gloucester Showgrounds in New South Wales with crowds of over 1400, continuing to Narrandera (NSW Riverina) with crowds exceeding 1800. The following year the festival took place in Maitland, Albury and Darwin. 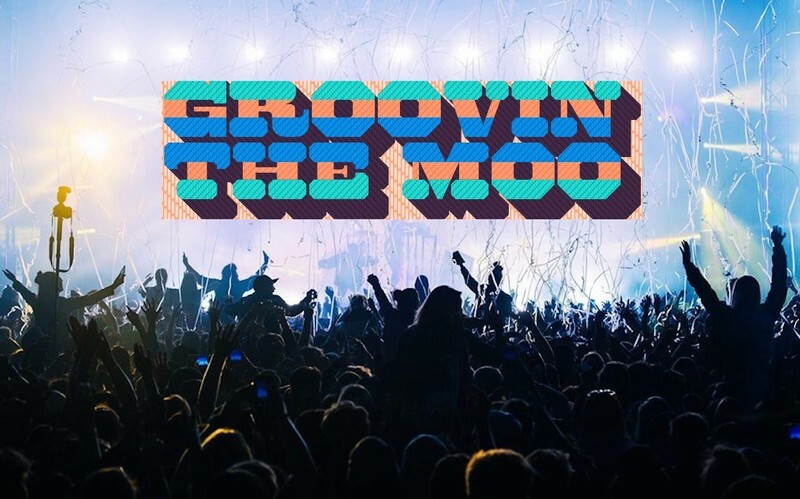 2007 was a break-through year for the festival, with headlining Australian act Silverchair and successful international act The Black Keys headlining, along with the largely popular Hilltop Hoods, John Butler Trio and You Am I. In 2008 Townsville was added to the tour's circuit, with Bendigo being added the following year.